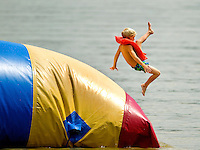 YMCA resident Camp Thunderbird, operating since 1936, is one of several YMCA camps located in the Carolinas. 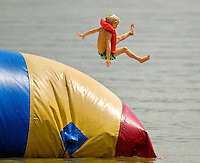 The 100-acre camp is located about 20 minutes from downtown Charlotte, North Carolina. 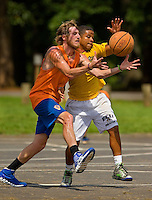 In addition to the camp's extensive water program, campers are able to choose from a wide variety of sports, including football, basketball, skateboarding, ropes courses, high adventure and more.